Recent incidents at the El Dorado Correctional Facility have one Kansas legislator callling for an audit. Accounts from the state employees’ union and news reports from the Wichita Eagle, the Kansas City Star and The Associated Press indicate incidents took place that involved inmates refusing to return to their cells or even taking over parts of the state-run facility. The Star found evidence of one inmate having a weapon and prisoners starting a fire during one of the incidents. Additionally, he indicated agency officials aren’t opposed to an audit. “We’re doing all that we can to make sure that all of our facilities are run in a safe and secure manner both for the staff and for the offenders that live there,” Fertig said. 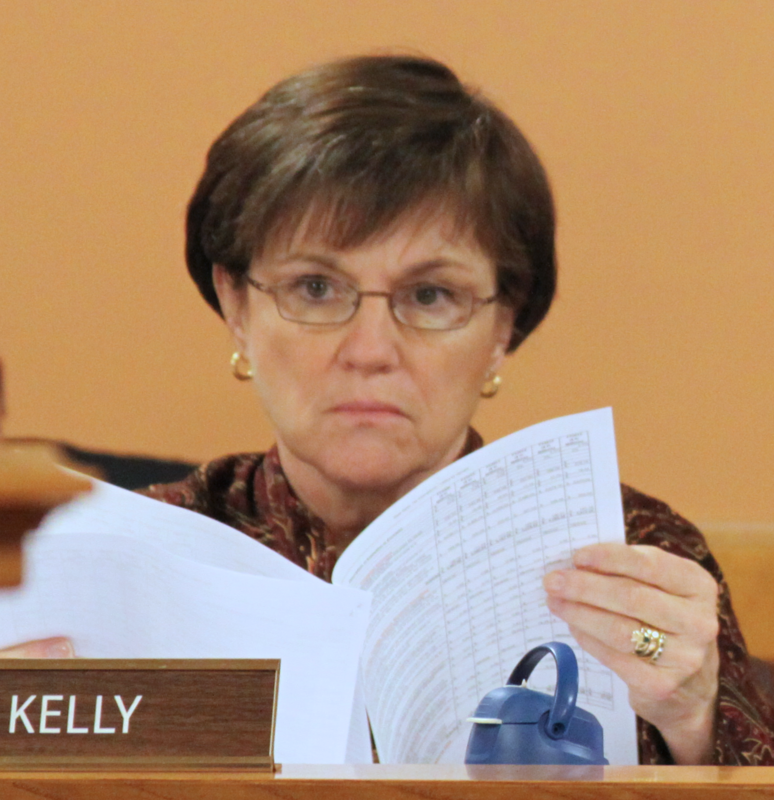 Sen. Laura Kelly, a Topeka Democrat, called Monday for an audit of incidents at El Dorado Correctional Facility. “I think that we need some more transparency in the Department of Corrections,” she said. Because the panel of lawmakers that makes auditing decisions doesn’t meet often, it is not expected to vote on whether to proceed with the audit until October. The news of disturbances at the El Dorado prison comes amid reports of a staffing shortage. The state employees’ union has expressed concern the shortage makes for unsafe conditions. Fertig said Monday that “recruitment efforts are ongoing” and the staffing situation has improved from 87 vacant uniformed staff positions on July 5 to 73 such vacancies on July 24. The department also emptied a cell house by moving inmates to other facilities across Kansas, he said, freeing up 14 staff for assignment elsewhere. The agency also revealed in recent days that El Dorado warden James Heimgartner has accepted a different job within the department. Meanwhile, legislative auditors on Monday called into question the department’s estimate of costs related to proposed construction at Lansing Correctional Facility. The auditors concluded — contrary to estimates from the department — that it would be cheaper for the state to issue bonds for the project rather than have a private company build and operate the facility. In the latter scenario, the state would eventually purchase the facility after 20 years of leasing. At issue are plans for a new complex to replace and consolidate two buildings at Lansing that the department says need to be modernized, in part to allow for less staff-intensive prisoner monitoring. The agency predicts it would be able to reduce staffing from 686 to 392 employees while increasing inmate capacity from about 2,400 to about 2,600. Kelly described the audit findings as part of a “pattern” at the department that includes the agency withholding information about disturbances at El Dorado. The chairman of the legislative audit committee, Abilene Republican Rep. John Barker, said the results of the Lansing audit will be helpful for making decisions. But he rejected any notion that it calls the department’s credibility into question. “I don’t have any concerns about that,” he said. “Good people always can differ." Fertig said his agency appreciates the auditors’ work. Celia Llopis-Jepsen is a reporter for the Kansas News Service, a collaboration of KCUR, Kansas Public Radio and KMUW covering health, education and politics. You can reach her on Twitter @Celia_LJ. Kansas News Service stories and photos may be republished at no cost with proper attribution and a link back to kcur.org.